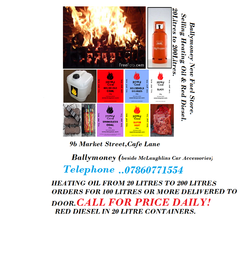 Selling a Large Selection of Coal, Blocks, Home Heating Fuel and Red Diesel. 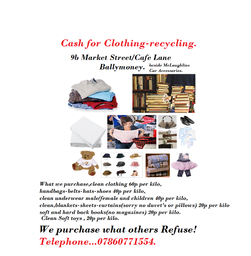 Cash for Clothes-recycling, purchasing your unwanted clean usable clothes. 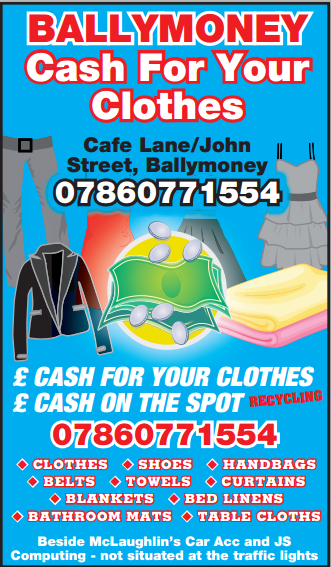 Mondays - Saturdays: 9:00 to 17:00, Sunday: Closed. 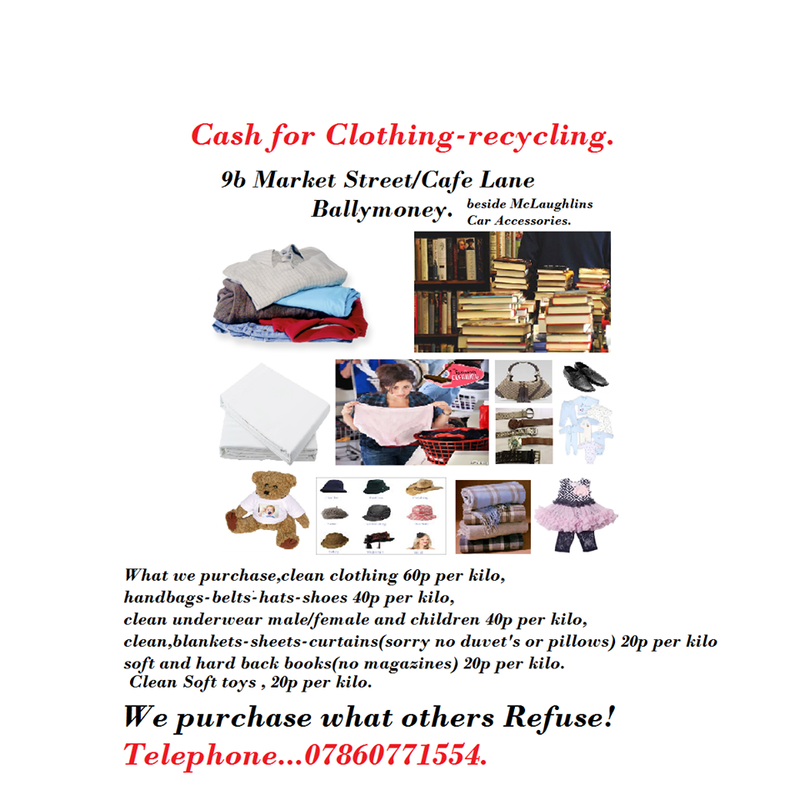 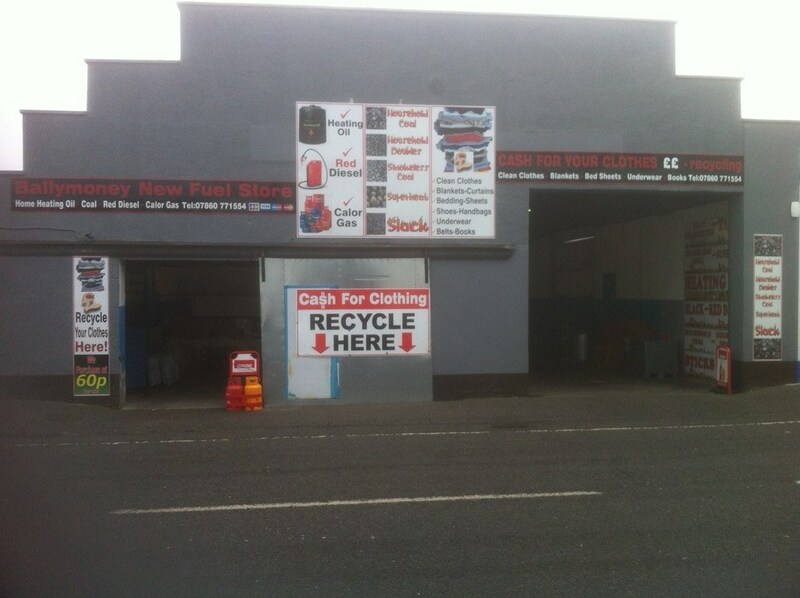 Testimonials are curated by Ballymoney New Fuel Store/Cash For Your Clothing - Recycle and are not independently reviewed or verified. 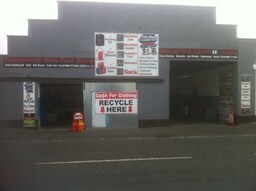 "Brilliant coal deals and same day delivery too"
"Get down to this place folks for your coal blocks, peat, etc. Brilliant coal deals and same day delivery too"